The opening of Primark’s new store in Burnley saw a massive increase in the number of visitors to the town centre. The number of visitors during the whole month of May was well up on the same period in 2017. The 32,000 sq ft store helped create more than 100 jobs. 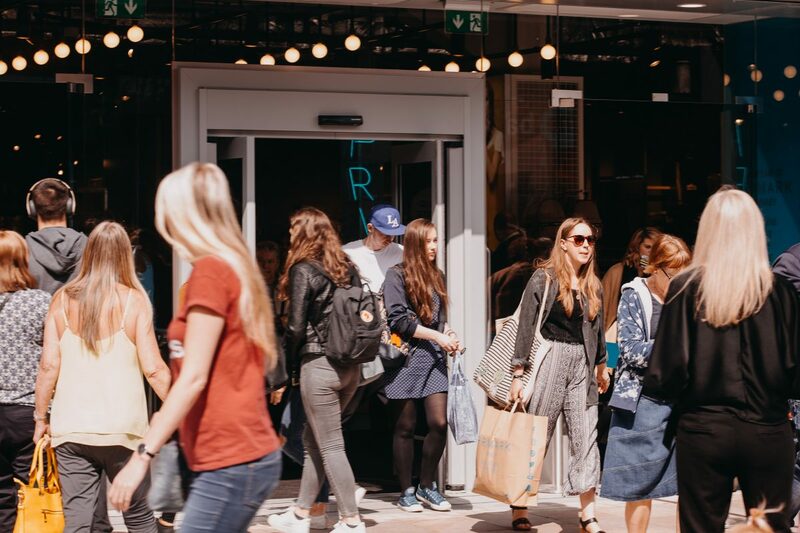 There’s a new buzz to the town centre and more visitors means more business, not just for Primark but also for the other shops in the centre. 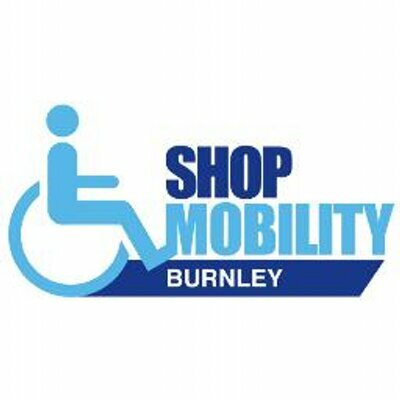 It’s a massive vote of confidence in Burnley.